TrueDepth technology is essentially the backbone of Apple's Face ID and with reports that its production is now stable, we expect that production and assembly rates of the iPhone X sees a marked improvement. 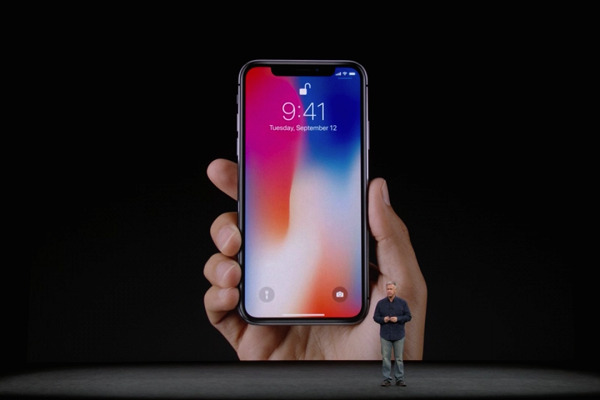 Apple's iPhone X is packed with a plethora of cool, new features, most notable of them being, perhaps, Face ID, the company's take on facial recognition. Face ID has been met with a number of hurdles over the past week, with the first being a fail during the demo—which turned out to not be a fail, actually. Apple's stringent quality assurance process has made the production of the iPhone X slow, with Face ID's complex setup being the largest stumbling block on Apple's road to manufacturing the iPhone X in sufficient qualities. A new report, however, by Ming-chi Kuo, a security analyst at KGI securities says the process has become much easier, with the production of the TrueDepth Camera used for Face ID being stable. This, of course, means that production rates of the iPhone X should finally see an increase, which will be music to the ears of millions of potential buyers.